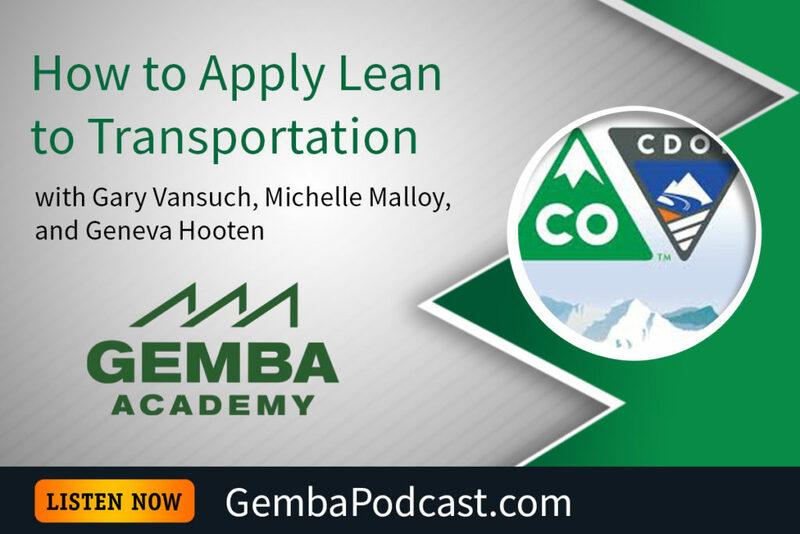 This week’s guests are Gary Vansuch, Michelle Malloy, and Geneva Hooten of the Colorado Department of Transportation. Together they shared how their Process Improvement program came to be, how it has changed, and some of the challenges they’ve faced. An MP3 version of this episode is available for download here. Join us for our annual cocktail party at Sally’s Fish House & Bar on Tuesday, October 30th. RSVP here. How do you deal with resistance to lean?